Every week we are asked the question “What sort of furniture/interior style do you think will work best with the design we have chosen?” from many of our customers looking to complete their room to suit them, their families and their newly designed space, so we have decided to run a mini blog series on various stunning interior styles we often recommend to our customers to compliment their dream kitchen/bathroom or bedrooms. 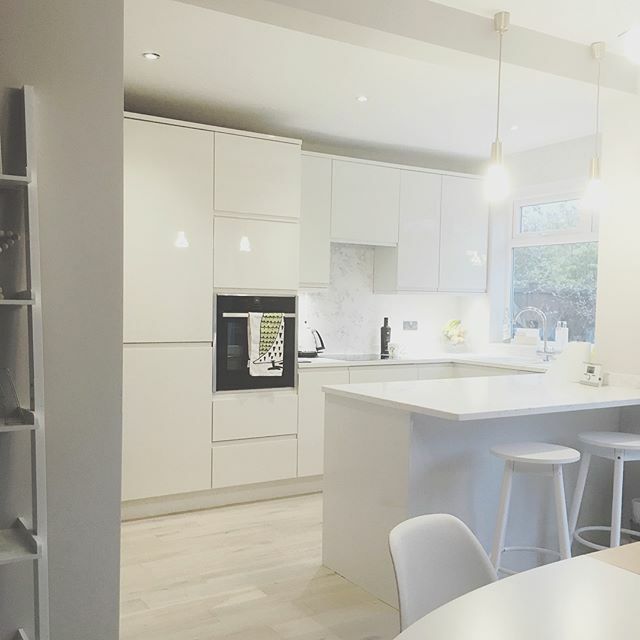 In the first of our Interior design for your home blog series we look at how to furnish your kitchen if you have chosen one of our most popular and sleek kitchen styles – The Modern, for example the Remo by Second Nature or handless/gloss ranges. This style of kitchen is so versatile, perhaps why it is so popular, with sleek lines and an uncluttered approach your furniture should do the same whilst being simple enough to be brave with colour or textile choices. 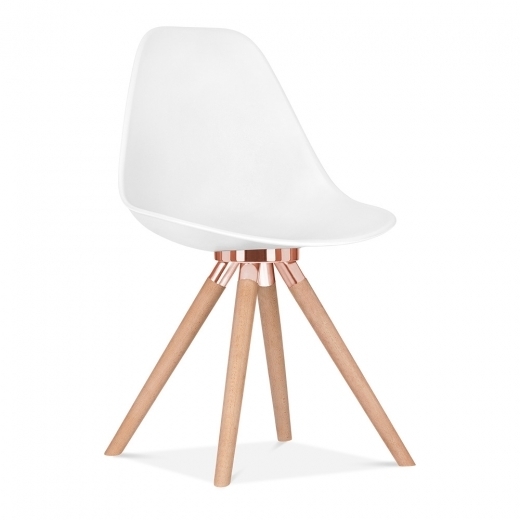 Scandinavian or 60’s styles mix so beautifully with this scheme – look for ‘hair-pin’ legs on dining tables & chairs, light timber such as beech furniture mixed with copper pendant lighting for over islands and breakfast bars for a beautifully calm, contemporary and timeless look.